Get a FREE BCAA Stack Grape Sample and offer your body a much-needed energy boost. Crafted using essential ingredients the BCAA stack grape is designed for men looks to pump their muscles in a natural way. As the pack contains perfect portions of ingredients required to fulfill your body’s required nutrition level. 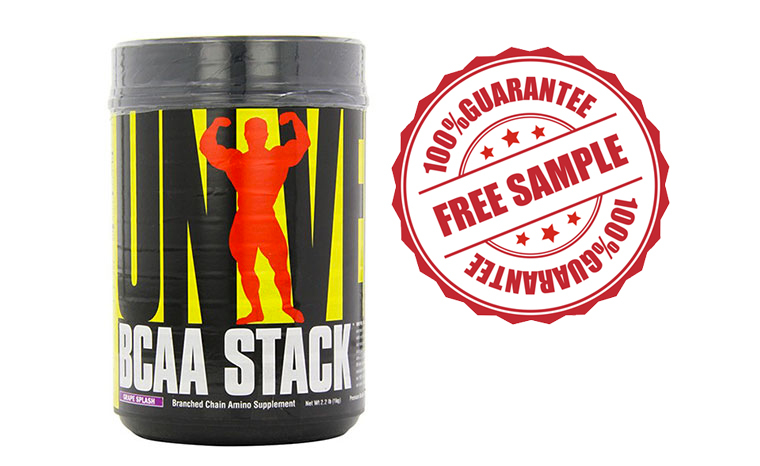 Get Your Free BCAA Stack Grape Sample Today!